Fantasy Magazine, Issues 1-9. Issues 1-6 were all quarterly issues (so about three times the size of a regular monthly issue). 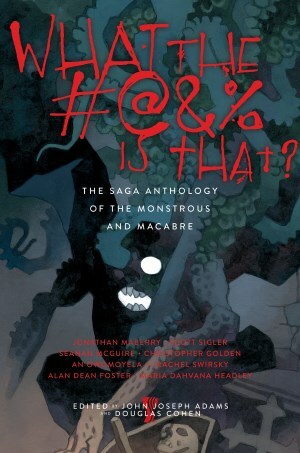 Issue 7 was a special one-off that originally appeared in anthology form (about the same size as the quarterly issues). Issues 8 and 9 were the first of Fantasy's regular monthly issues. Issue 1 edited by Sean Wallace. Issues 2-7 edited by Sean Wallace & Paul Tremblay. Issues 8-9 edited by Cat Rambo.